A relaxing day of rock climbing takes a disturbing turn when Kayden McKenna’s route leads her to a face-to-face encounter with a dead climber. Is it a terrible accident or something sinister? 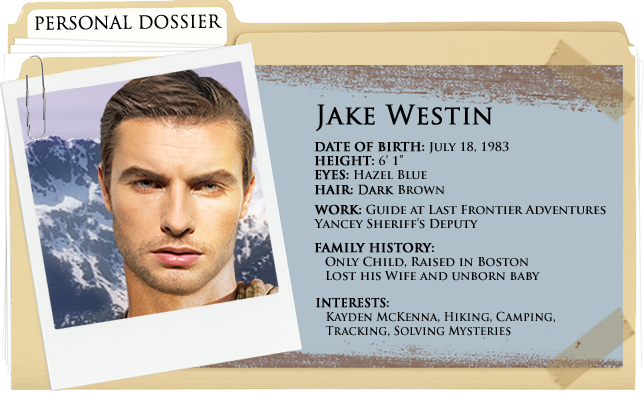 When the case is handed to the overburdened sheriff, he turns to Jake Westin. With Jake’s past now revealed, he’s ready to use his talent for investigation again-–but he could never prepare for where the case will take him. Jake and Kayden find much more than they expected during their first rock climbing adventure together. Join the excitement and scale an Alaskan mountain with this breathtaking climbing video. KReady to join the Iditarod? This year it’s reached new levels of extreme with a killer on the loose in Sabotaged!